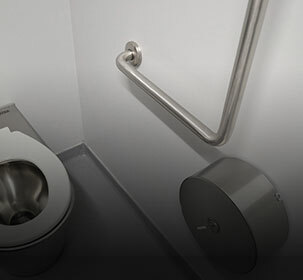 The Britex Stainless Steel Flush Pipe Kit is designed to suit a wide range of urinals and cistern combinations. 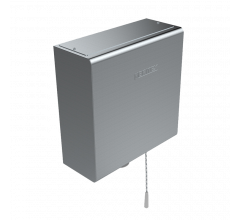 For optimal versatility, the Britex Stainless Steel Flush Pipe Kit incorporates components of varying sizes to accommodate the common sizes of inlets and outlets of wall mounted cisterns and urinals. 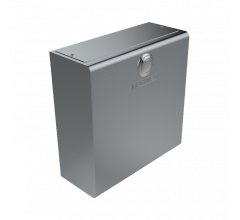 In addition, the offset in the stainless steel pipe allows for a tolerance in the varying distances of the cistern outlet and urinal inlet from the rear wall. 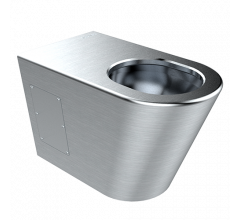 The stainless steel flush pipe is fabricated from commercial grade 304 stainless steel in 38mm and 25mm diameter and the Chrome Plated Brass cistern adaptor is available in both 50mm and 40mm cistern outlet connection sizes. 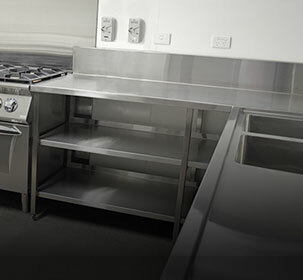 • Flush Pipe Size: 25mm or 38mm dia.